In the summer of 2017, Panic released Transmit 5, a top-to-bottom update to the company’s excellent file transfer app for the Mac. At the same time, Panic left the Mac App Store like many Mac apps have in recent years. Panic’s Cabel Sasser explained that the company wanted the ability to distribute a demo version to prospective users, but couldn’t, though it would continue to reevaluate the decision and hoped to be back some day. Today, just over about 16 months since that announcement, Transmit is back on the Mac App Store. The app’s return to Apple’s newly-redesigned Mac App Store has been anticipated since June when it was previewed at WWDC. As part of the announcement of the redesigned Store, Apple highlighted several apps that would be coming to the Store for the first time or returning, including Microsoft Office 365, Adobe’s Lightroom CC, Bare Bones’ BBEdit, and Transmit. 吏‍♂️ So! Transmit 5 in the Mac App Store, coming later this year. Why? No additional information emerged over the summer, and the new Mac App Store was launched alongside the release of macOS Mojave in September with no sign of Transmit or the other apps that appeared onstage at WWDC. …sandboxing has evolved enough that Transmit can be nearly feature-parity with its non-sandboxed cousin. Does it have the same features as regular Transmit 5? With one small exception — “Open in Terminal” depends on AppleScripting the terminal, which isn’t possible with sandboxing (yet). But even viewing or editing or changing the permissions of files you don’t own is now possible, which wasn’t until very recently. 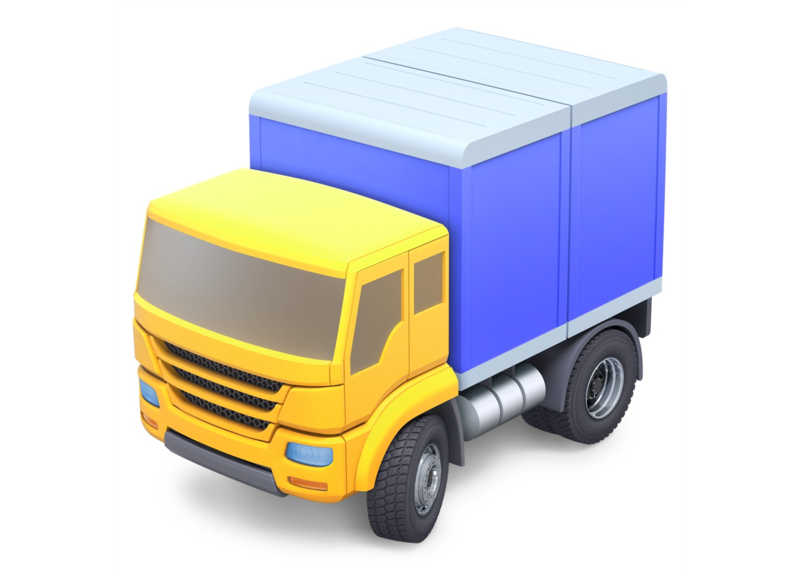 Transmit Disk is also not part of the Mac App Store version of Transmit. As Panic indicated back in June, the business model for Transmit on the Mac App Store differs from the direct-sale version available on Panic.com. The Mac App Store version is subscription-only, which is designed to make the app more economical for users who only need to use it for a short time. The subscription costs $24.99/year and includes a 7-day free trial. The direct sale version of the app is still available from Panic for $45. It’s good to see Transmit back in the Mac App Store and I’m intrigued by the business model. By targeting two very different types of users, the Mac App Store gives Panic a simple end-to-end solution to reach a new set of short-term users who might not have been willing to pay the up front cost of the app before. Meanwhile, the paid-up-front option is still available for heavy users. This is a model that I could see working well for many pro-level apps.